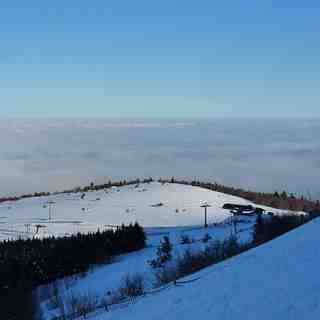 Is it snowing in Chalmazel ?Merci! 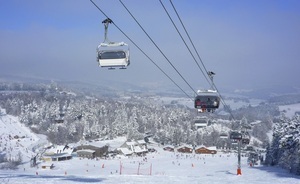 Chalmazel in France is a medium sized ski resort with 8 ski lifts (1 gondola, 8 surface lifts) that offers skiers an incredible 1280 metres (4201 feet) of vertical descent. 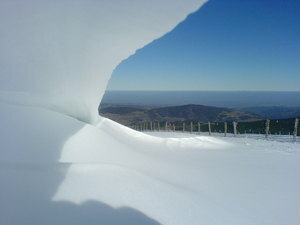 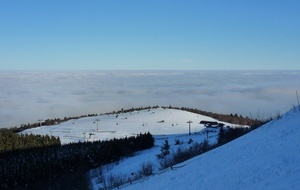 Chalmazel has 42 acres of terrain over 10 pistes. 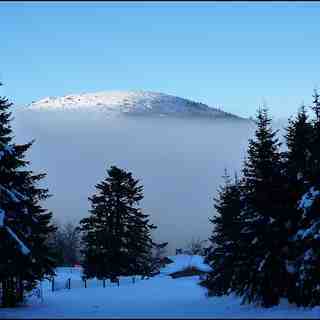 There are 35 kilometers (22 miles) of cross country ski trails at Chalmazel.